If you are interested in joining our team, please come by in person or fill out the online application. We look forward to speaking with you. 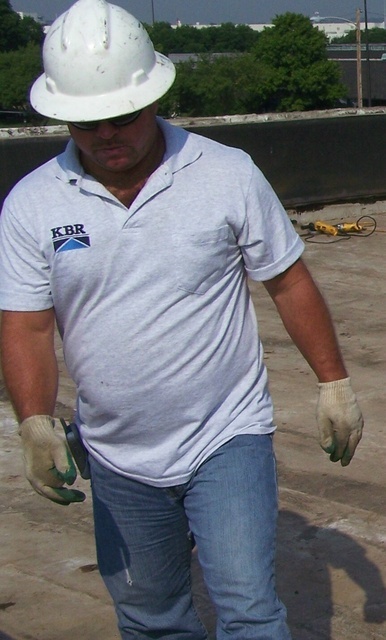 Kelley Brothers Roofing is committed to offering the opportunity for employment to everyone regardless of race, color, creed, religion, gender, national origin, disability, age, sexual orientation, genetic information, military or veterans status. We are an Equal Opportunity Employer and we strongly encourage women and minorities to apply. * I am legally eligible for employment in the U.S.A.